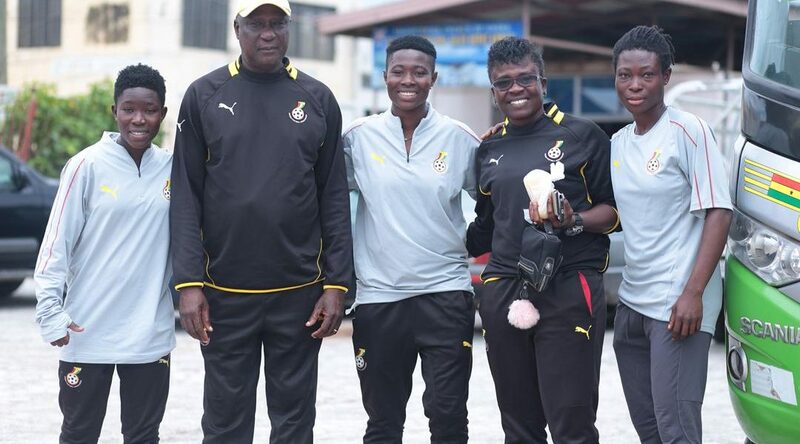 Ghana’s Black Queens have arrived in Kumasi for their nationwide training tour ahead of the 2018 Africa Women’s Cup of Nations tournament. 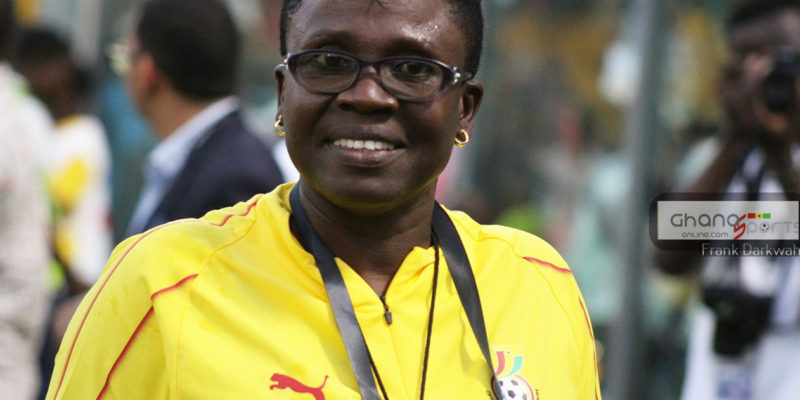 The team touched down in the Ashanti Regional capital on Wednesday afternoon. 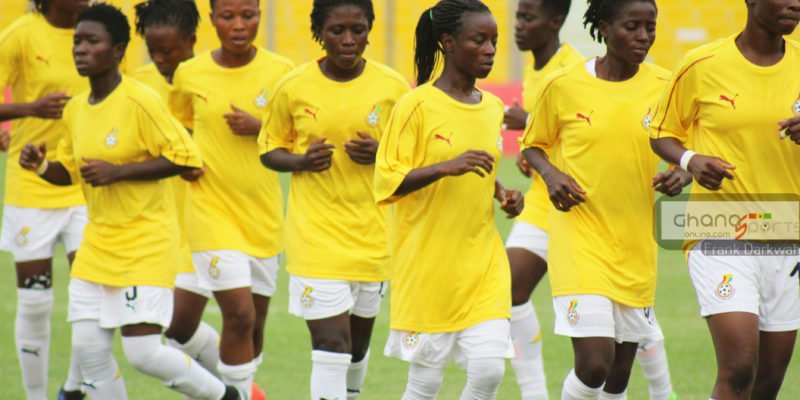 They will train at the Babayara Sports Stadium this afternoon ahead of Thursday’s friendly against Kumasi Sports Academy. 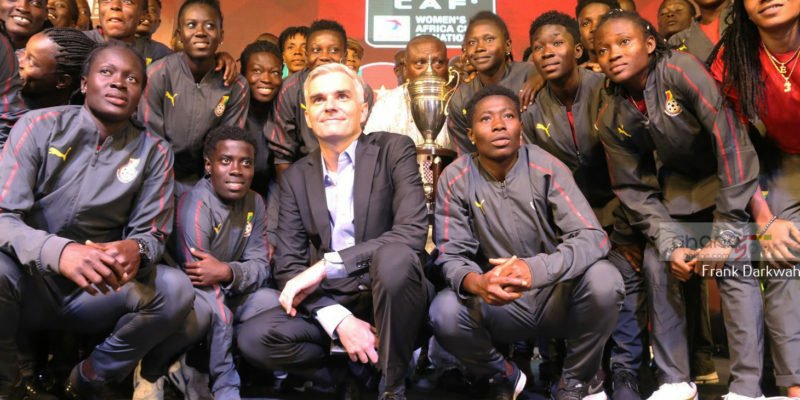 The Black Queens will also take on a Kumasi select side before wrapping –up with another game against reigning National Women’s League Champions Ampem Darkoa Ladies.